Kenscio offers a wide range of services that succinctly converges with your expectations. Our team with Green hats imbed in their heads will prospect your target base with their creativity across creative services. Kenscio offers a wide range of services that succinctly converges with your expectations. Our Green Hat team will prospect your target base in uniquely creative ways. Visual storytelling of complex idea/research findings through graphical representation. Be it a Case study, Industry report or Business content-our team extracts the best out of it to stitch them into beautiful designs that talk. With Responsive design, our team converts your emails and landing pages and websites into responsive ones for an effective viewing experience. To know more about the offering, please visit Responsive Mailers website. Kenscio’s talented in-house writers turn technical and voluminous content into clear, concise messaging that is persuasive and relevant. We help marketers perform strategic campaigns that are visually appealing with gripping content. The concept development team works alongside clients to develop campaigns that include multiple inter-connected campaigns and teaser campaigns, before launching a product, service or special offers. 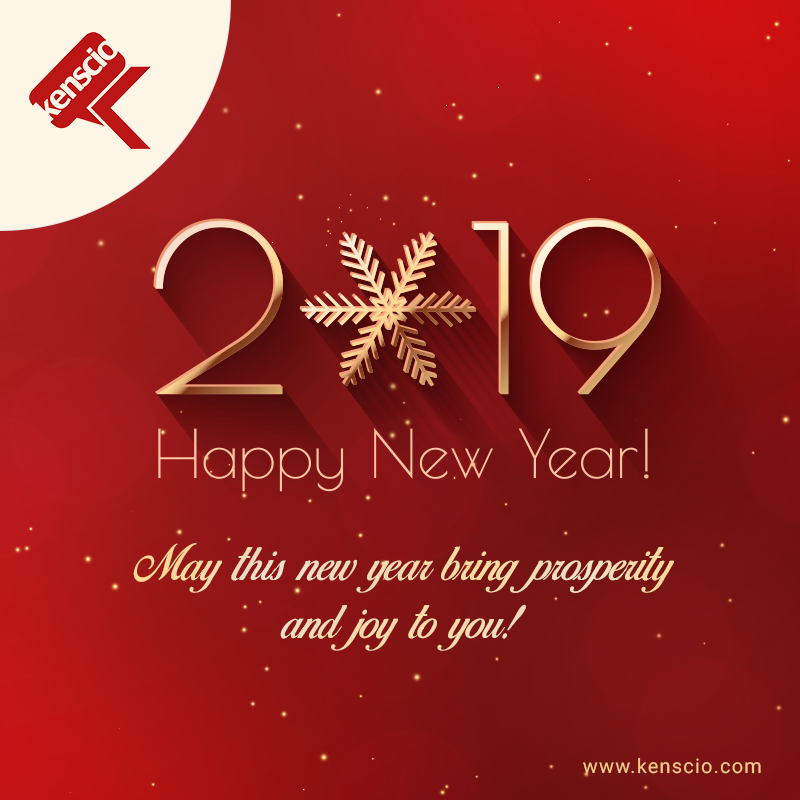 Powered by Kenscio’s expertise in Digital Marketing and Technology, we partner with our clients to develop integrated marketing and branding programs for them. Our client Success Team coordinates with our in-house marketers, visualizers, developers and product engineers to deliver a tailor-made solution for every client.